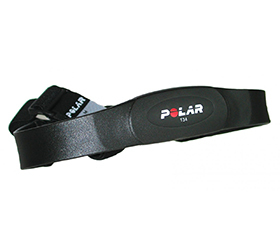 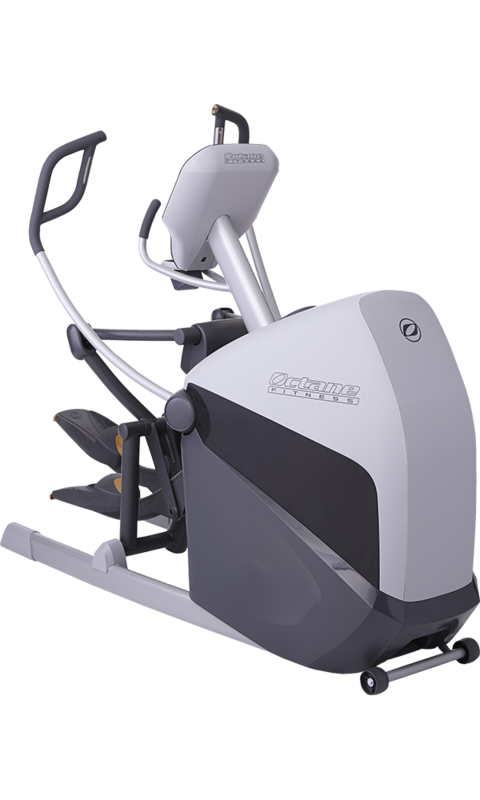 Maximize the space and versatility in your home gym with this all-in-one elliptical machine that does it all. 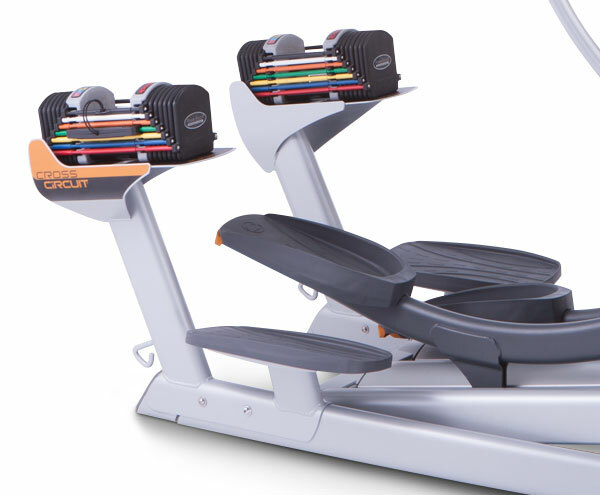 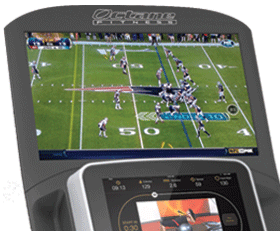 The new XT-One allows you to walk, run, hike or climb for customized workouts – all on ONE revolutionary machine. 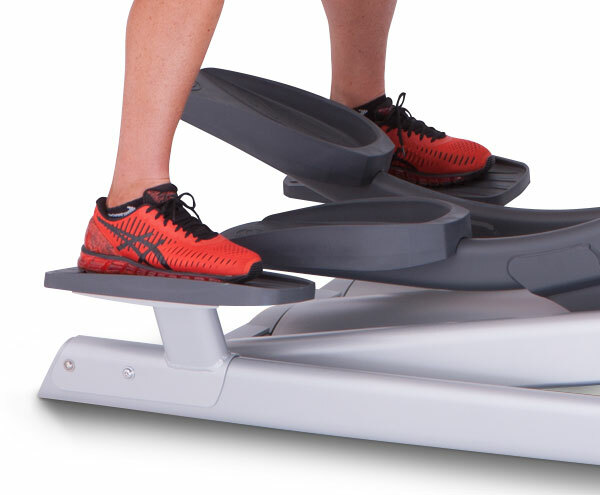 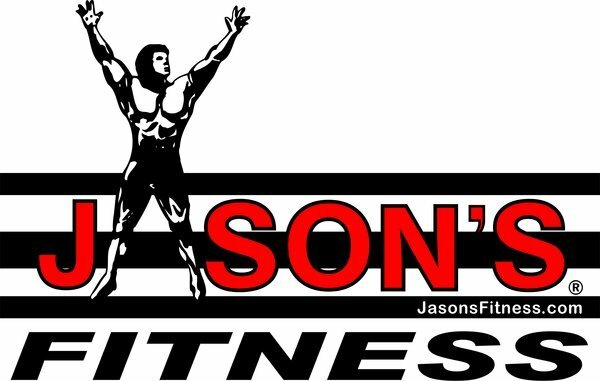 Move in multiple modalities to target more muscles and burn more calories. 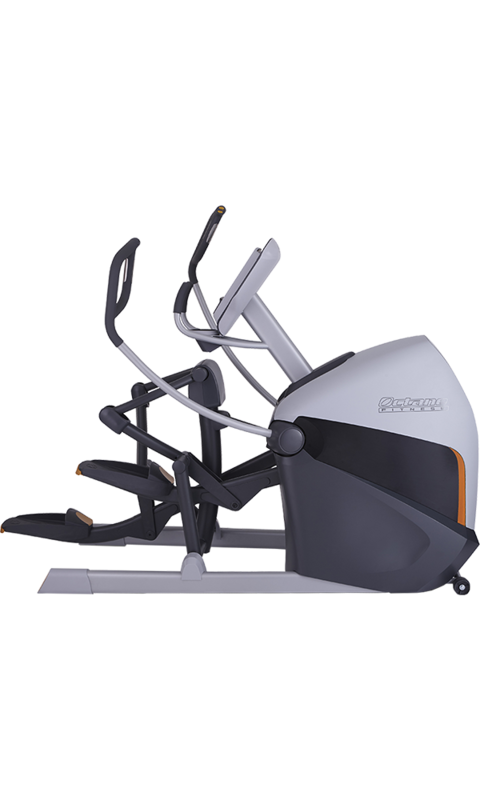 You can choose from 30 resistance levels and 21 workouts to personalize the intensity, target different muscles and drive results. 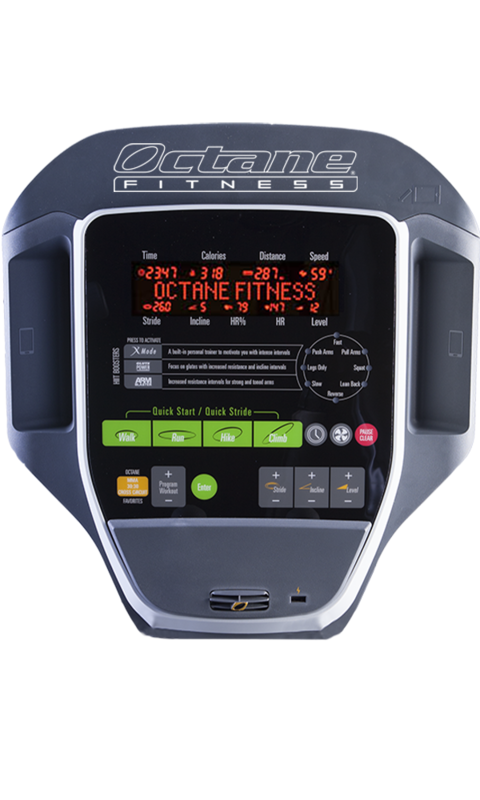 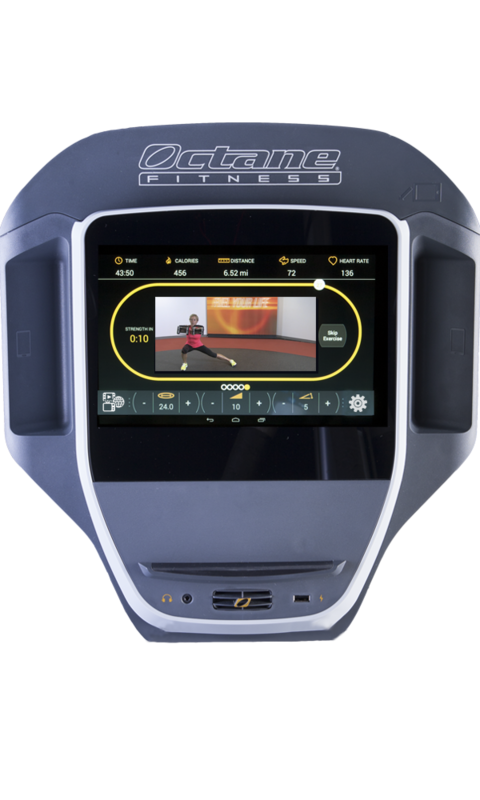 Delivering infinite variety and customization, the XT-One is the ultimate interval training and cross training machine, with multiple movement patterns to increase calorie burning, endurance, power and strength.